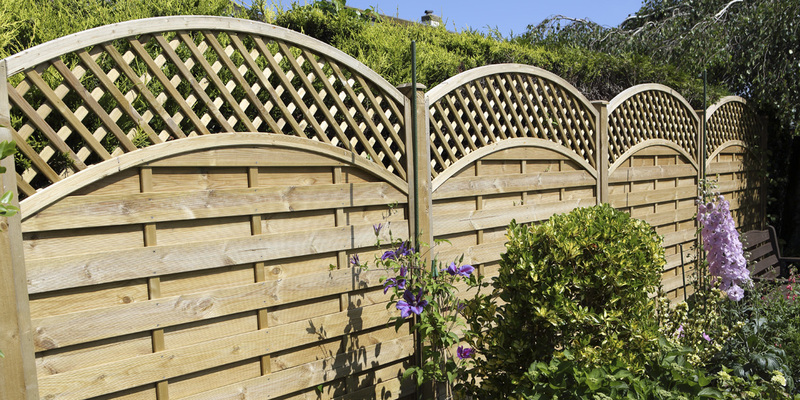 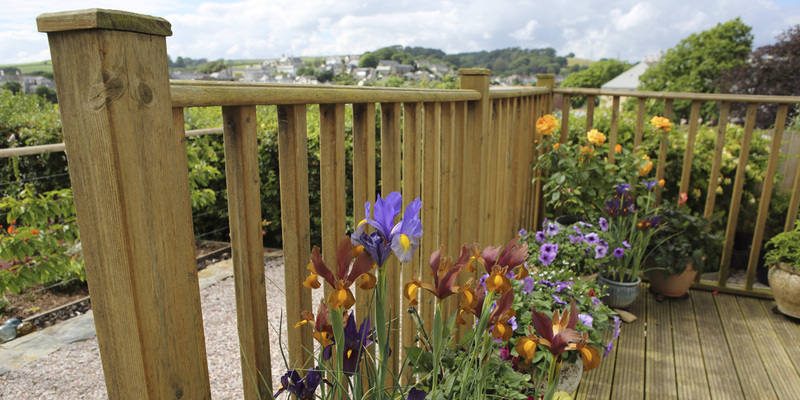 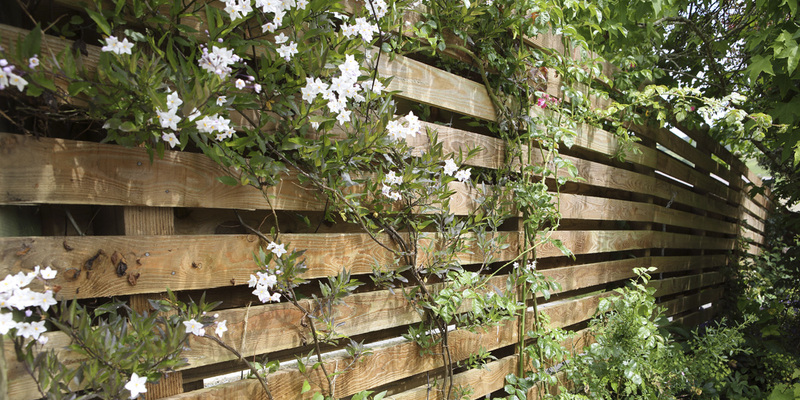 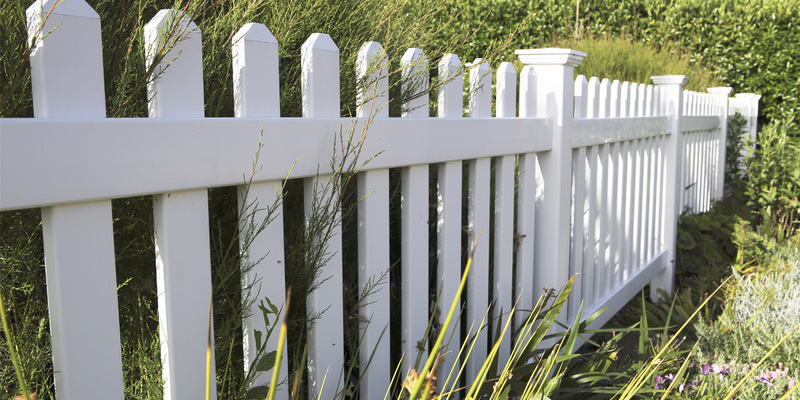 There are many different options when it comes to fencing. 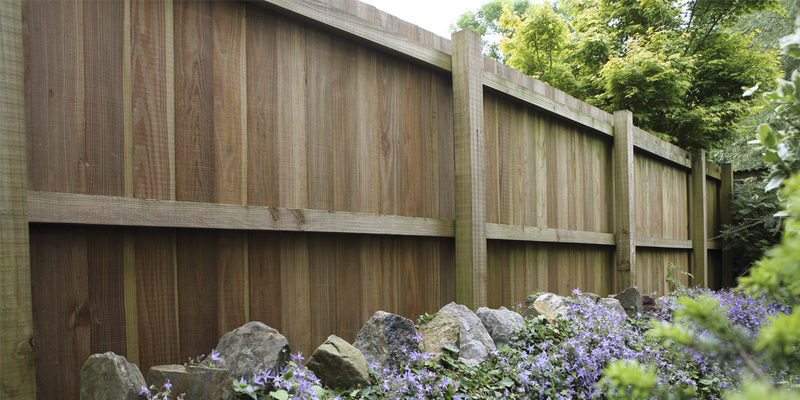 We can provide you with high quality beautifully handcrafted and designed fences and gates to really finish of your property. 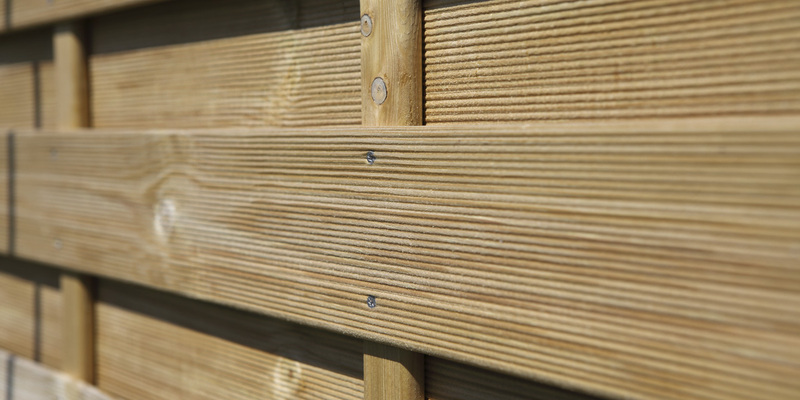 Made from high quality locally sourced materials we are able to create agricultural stock fencing and gates, commercial security fencing and netted ball stop fencing.